Put the funeral service of your loved one in the caring hands of professionals by trusting the team at Treasured Ceremonies Funerals and Memorials. 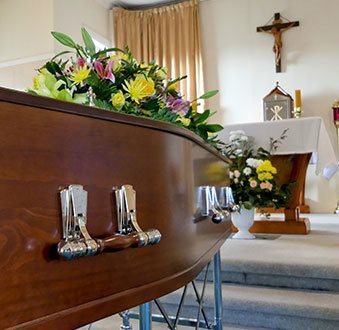 As experienced funeral directors we have overseen the funeral services of countless Melburnians, working closely with family and friends alike to ensure that the wishes of their loved ones are faithfully represented. 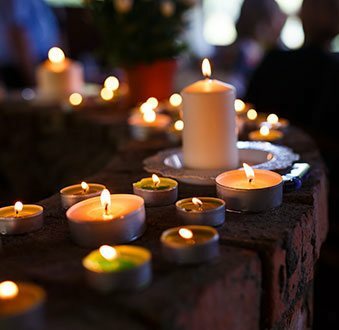 To ease some of the stress of the grieving period, Treasured Ceremonies proudly offers cheap funerals to Bacchus Marsh locals and beyond that still provide our premium and renowned level of quality. Working with our clients through every step of the arrangement process we know that the desires of the recently departed are unique. As expert funeral consultants and directors we can personalise the service to be traditional or secular based on the wishes of the loved one. 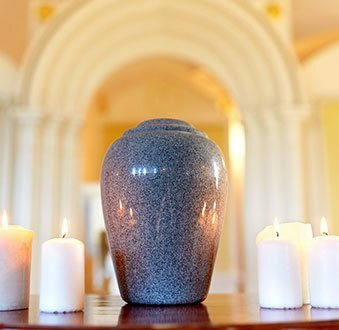 To find out more about our renowned funeral services call our helpful celebrants on 0418 564 852. 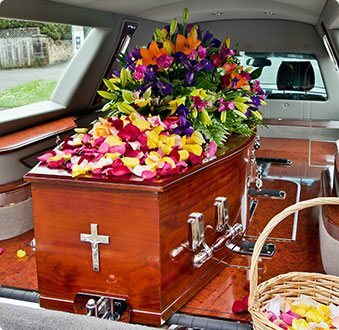 At Treasured Ceremonies we are committed to keeping the cost of funerals down.